for whom I create original editorial content. 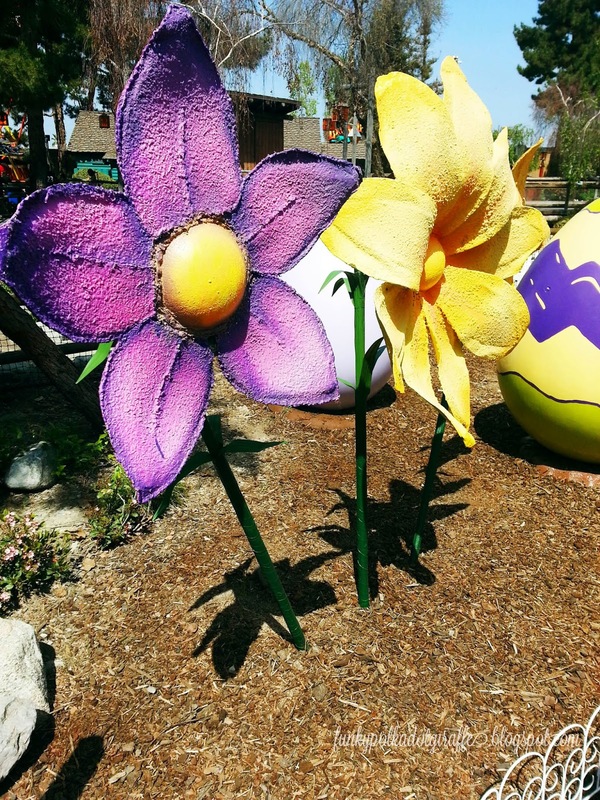 Spring is here and that means that Knott's Berry Bloom is almost here!!!! It begins April 12th and runs through April 27th. 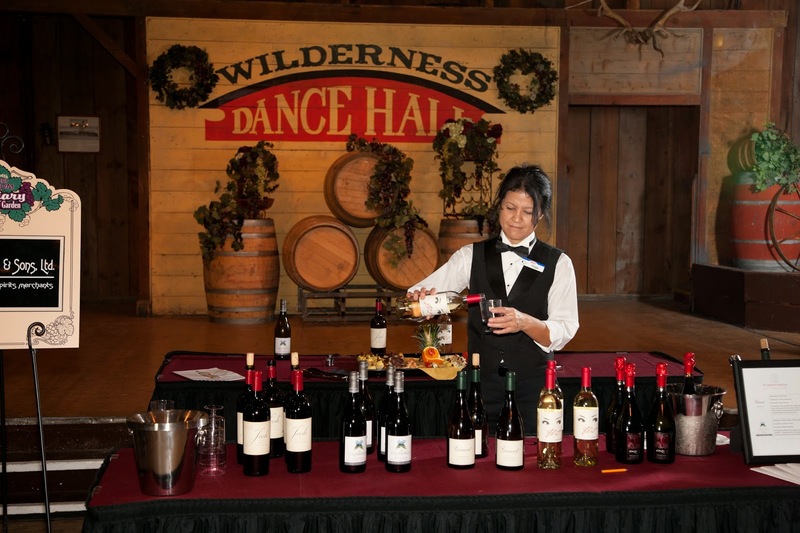 activities, gourmet food and wine tasting opportunities, and more!!! 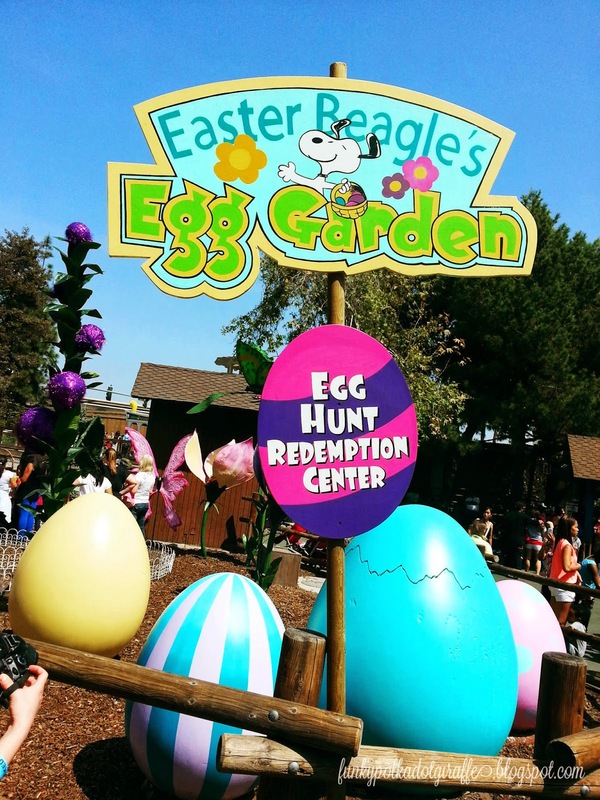 New for the 2014 Knott's Berry Bloom is the Ghost Town Boysenberry Festival. This festival honors the tasty berry that started it all in inventive and delicious ways. meandering streets of the Old West. and daily boysenberry pie eating contests will take place in front of the Birdcage Theater. grand finale meet and greet location with Snoopy! Peanuts characters are doing in Peanut’s Party in the Park. more interactive than last year. Looking for a little friendly competition? Then head over to Knott’s Boardwalk area for the big game, the Big Boardwalk Board Games, that is. It’s family game night to the extreme as everyone becomes oversized game pieces in some of their favorite board games. 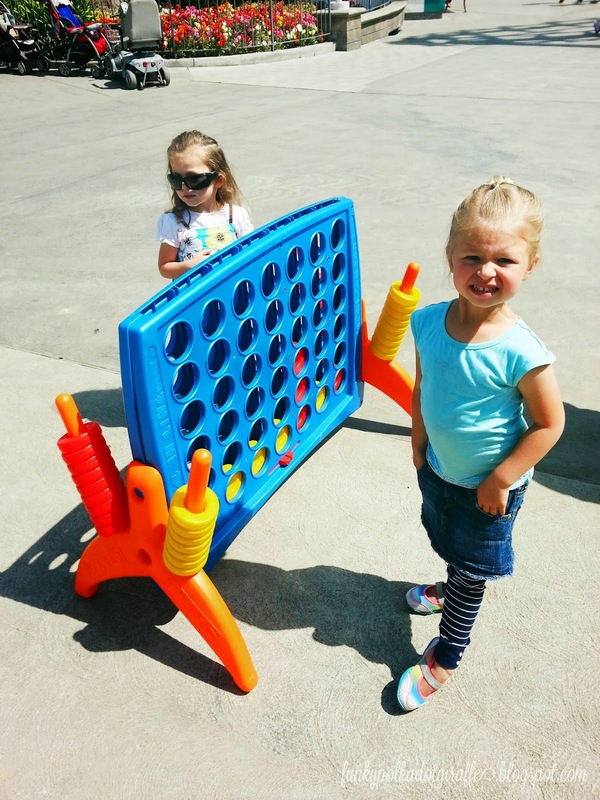 From dominoes to tick-tack-toe – it’s game on! In the Camp Snoopy Theatre, the all new musical revue, Flower Power, will showcase the Peanuts pals singing, dancing, and celebrating springtime to cheerful tunes. As part of the renovation of the entire land dedicated to kids, guests will enjoy the show in the comfort of the new audience shade structure! 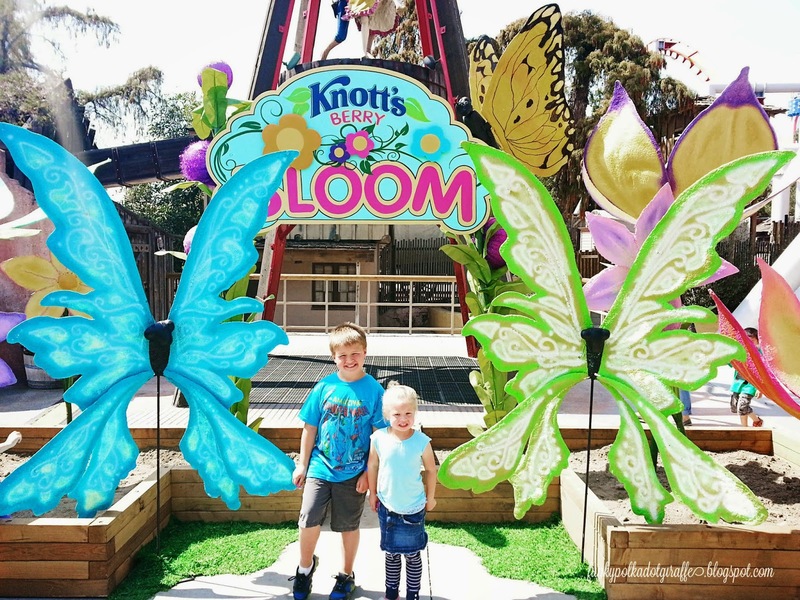 limited time Knott's Berry Bloom fun! 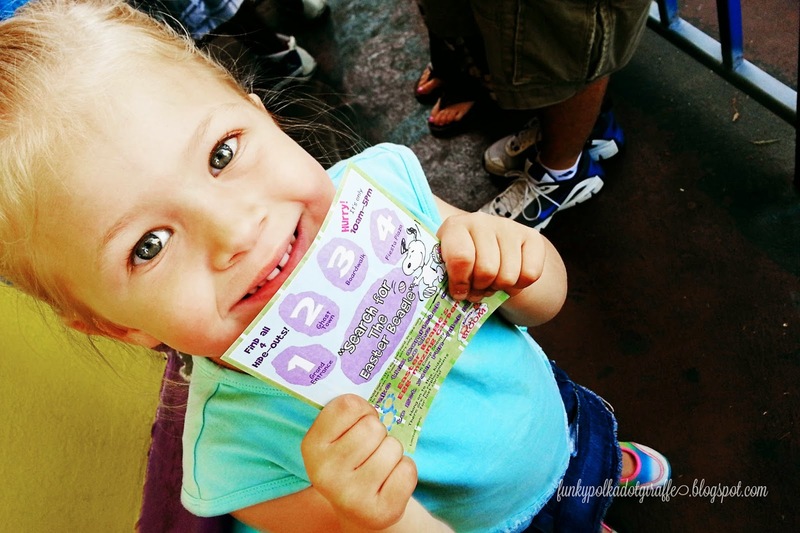 Knott's has given me a pair of regular admission tickets to giveaway! Not a huge fan of boysenberries, except when they are in a pie with ice cream on top! Yes, yes I love boysenberries! I love the jam, the pies and of course the famous boysenberry drink. I have never tried it before but would love to!!! I have never tried it but would love too! I don't get boysenberries very often, but yes, I do like them a lot!